Are you madly in love with Cats? 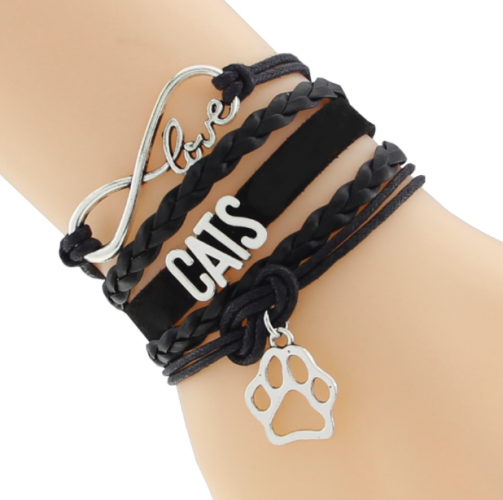 Then this Infinity Love Cat Bracelet is definitely for YOU! Designed with high-quality premium material! Comes in 5 different colors. Get Yours Today NOW! Not available in stores!